You don't know the perfect gift to make? Look no further! Here it is a wonderful product, perfect for every kid aged 2-3 years and absolutely irresistible! Made by Trixie, the brand where function meets design and where fun and imagination are everyday objects. 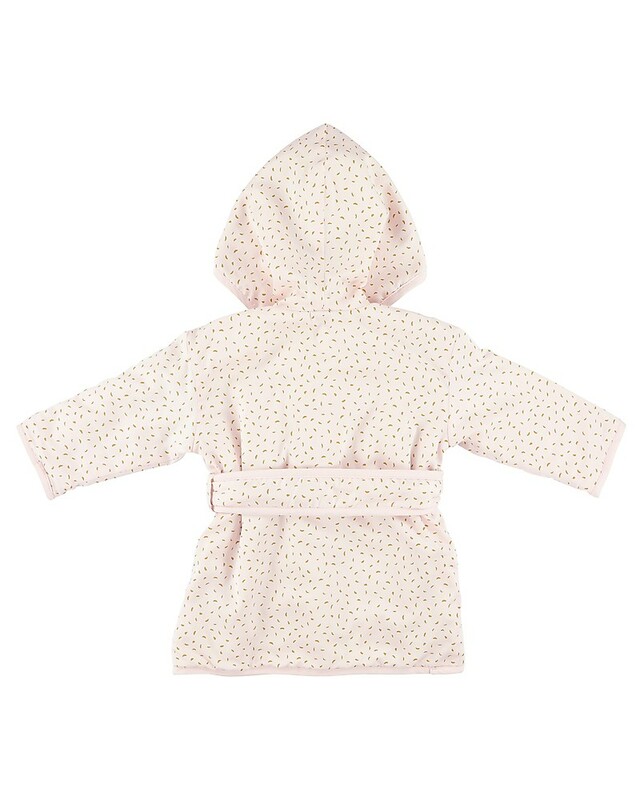 This amazing bathrobe is all that and much more! Perfect and necessary, it is safe, durable, and delicate on skins. 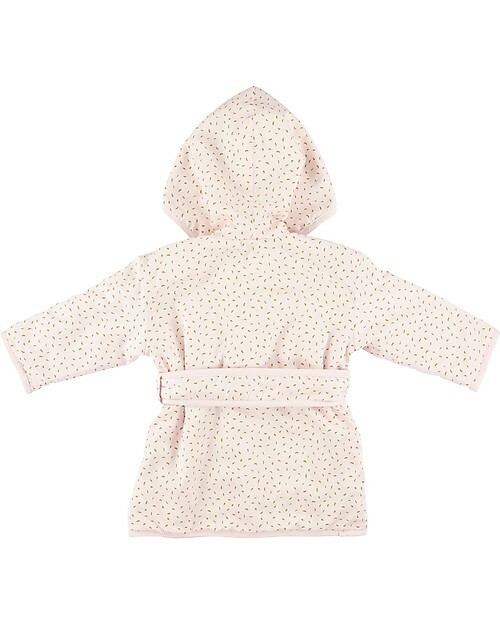 Completely decorated by a lovely design, this bathrobe features a hood, a pocket and a lace. It will make your little one’s bath time enjoyable and serene! Pair it with other wonderful accessories from the same range for the cutest gift idea! At Trixie the main source of inspiration is the infinite imagination of a child to create wonderful design and fantastic print! From newborn to teenagers, Trixie supports you in all growing phases of babies throught accessories and products for every kid!